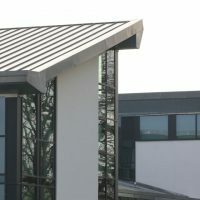 Met-Seam is a leading UK metal fabricator and supplier of highly engineered standing seam systems, MSPRO® and MSCas®. 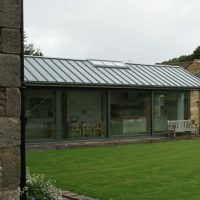 These are fabricated predominantly using coiled aluminium but also zinc, copper, and steel from companies which Metalbox Technology (MBT) partners. 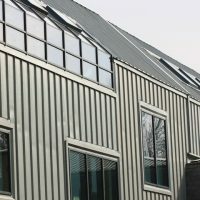 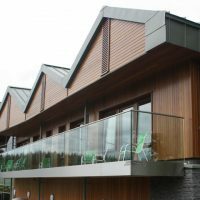 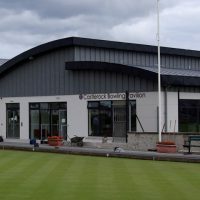 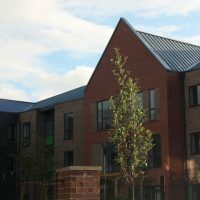 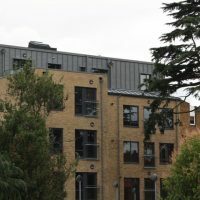 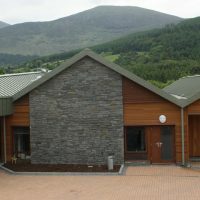 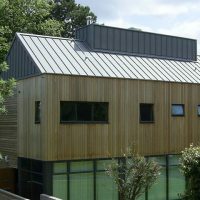 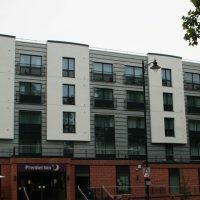 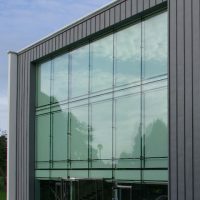 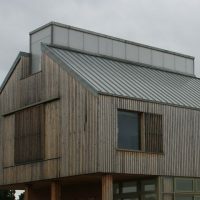 MSPRO can be used either for roofs or facades and has all the aesthetic benefits of a traditional standing seam while being highly durable and fully supported. 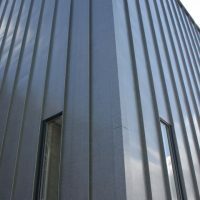 It is manufactured off-site in a controlled environment and is therefore far quicker to install and far less susceptible to damage or loss on site. 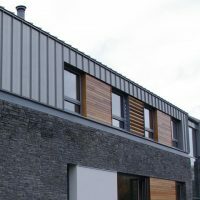 All panels are cut to size, labelled and supplied with all the necessary flashings, clips, underlay, fixings, fascia, soffits, gutters and downpipes. 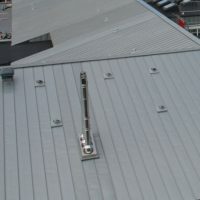 The seam is 40mm high and has been designed to provide an anti-capillary barrier as each edge snaps into the adjacent one without use of seaming tools. 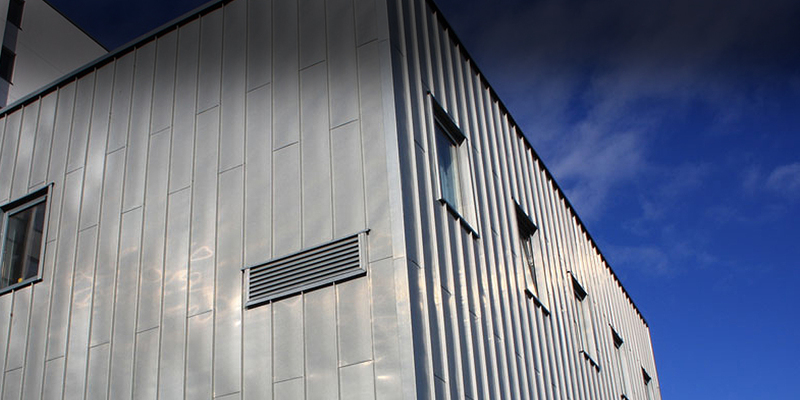 Metalbox Technology (MBT) can provide a warranty on the system for up to 25 years.